Cutting Capacity - 19 in. Diagonal Capacity - 13 in. 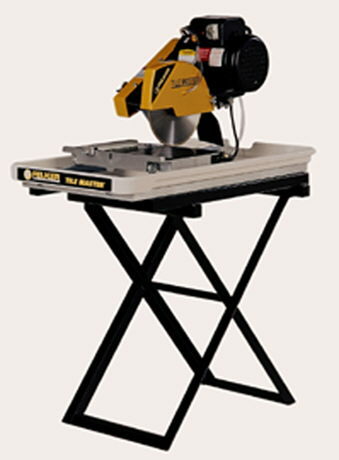 * Please call us with any questions about our saw 10 inch tile ceramic wet cut rentals in Livingston TN, Cookeville TN, Monterey TN, Jamestown TN and Overton County, Tennessee.